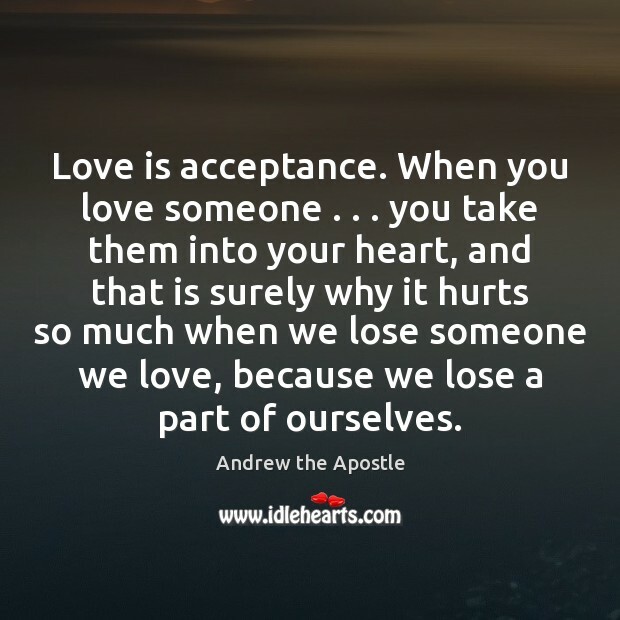 Enjoy the best inspirational, motivational, positive, funny and famous quotes by Andrew the Apostle. Use words and picture quotations to push forward and inspire you keep going in life! 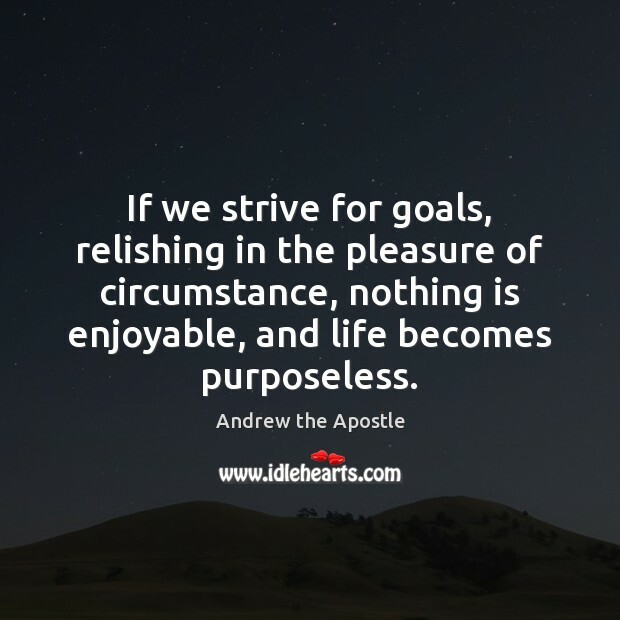 If we strive for goals, relishing in the pleasure of circumstance, nothing is enjoyable, and life becomes purposeless.